Use the below resources in this fundraising toolkit to help turn your idea into a reality! Have questions? Contact us at info@sepsis.org. Event Planning Checklist – From things to consider when choosing a location to essentials to get it off the ground, this list is everything you need to remember in order to plan the perfect event. Event Ideas – Not sure where to start? 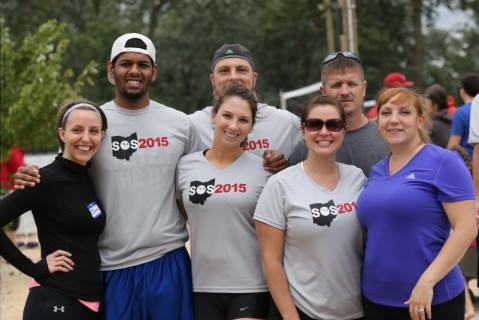 We’ve rounded up some of more popular event types that raise awareness for sepsis to give you some inspiration. 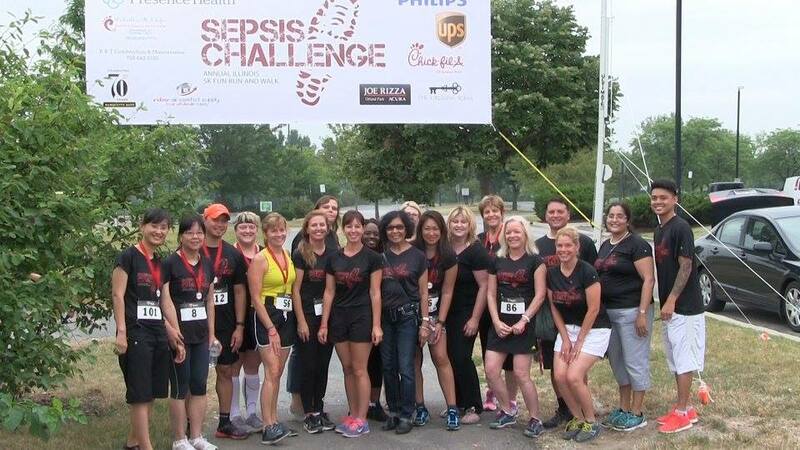 Fundraising Tips – Use these tips when thinking about raising money for sepsis before, during, and after your event. Event Press Release Template – Help spread the word about your event with this template release that can be customized for your event and shared with local newspapers, TV and radio stations. Acknowledgement Letter Template – This important letter lets others know that you’re working to raise awareness and money for Sepsis Alliance, a 501(C)(3) nonprofit. Community Event Guidelines – From logo usage to how to send proceeds from your event, this is everything you need to know about executing your event. Event Poster Template – Another useful way to spread awareness in your community is to customize this poster and share with local businesses and organizations. Sepsis Fact Sheet – Know your info, including the definition and sympotoms of sepsis as well as big stats to help with messaging and fundraising for your event. Sepsis Awareness Month Media Alert Template – This customizable media alert is specific for any events hosted during Sepsis Awareness Month in September and a useful tool to invite media interviews before your event. Sepsis Awareness Month Press Release Template – This customizable press release is specific for any events or campaigns taking place during Sepsis Awareness Month in September and perfect to let local media know how you’re getting involved and raising awareness for sepsis.